The rise of smartphones and platform technologies has created a surge of employment in what has been termed the ‘gig economy.’ Or has it? 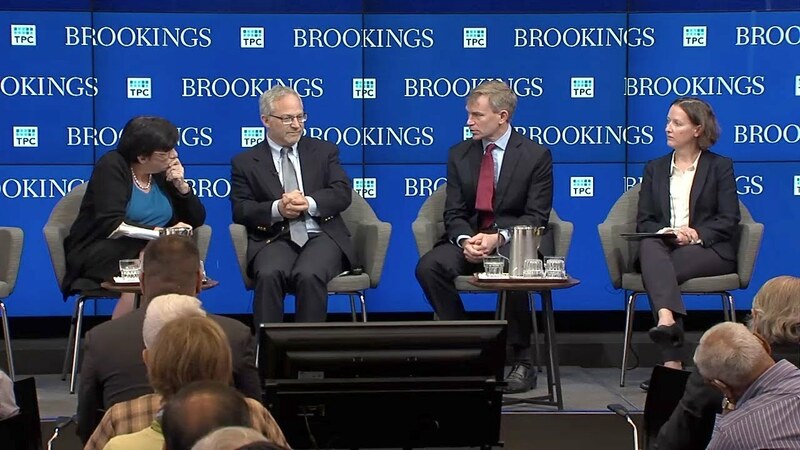 Statisticians and economists are debating and defining the size and scope of this workforce and its effect on the overall economy. The gig economy also raises questions about tax filing and tax compliance for participants (including platform providers) and for tax administrators. 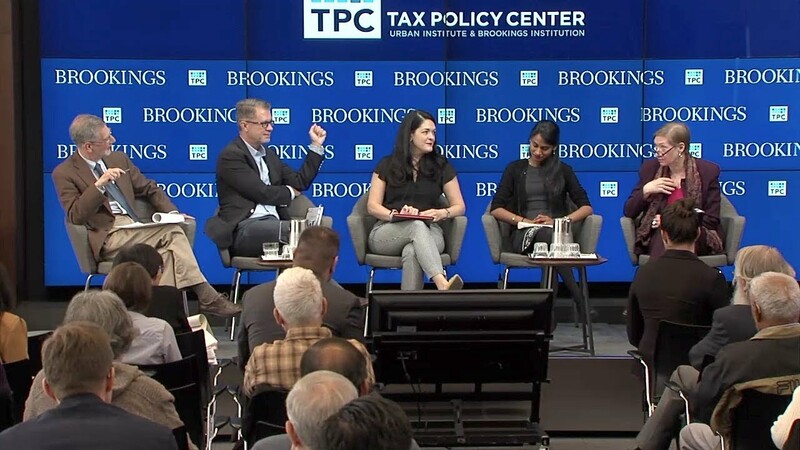 A Urban-Brookings Tax Policy Center conference on Tuesday, October 23, addressed what we know about the gig economy and considered ways the tax system should adapt. Panelists took questions from the audience following their discussions.